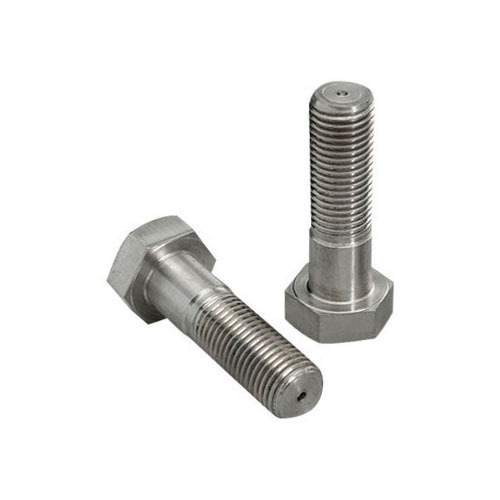 We take pleasure to introduce ourselves as the notable manufacturer, exporter and supplier of precisely designed High Tensile Fasteners which are widely used in industrial and automobile industries. In adherence to predefined industry standards, our experienced professionals manufacture these fasteners using quality assured raw material and progressive technology. Stringently checked against numerous quality parameters, the provided fasteners are available for our clients at the most affordable prices. Established in the year 2002, at Ludhiana (Punjab, India), we “Saurabh Impex” an ISO 9001 Certified Co. are known as a notable Manufacturer, Exporter and Supplier of Metal Bolts, Metal Nuts, Special Fasteners, Metal Screws, Metal Washers, Thread Rod Bars, Spring Nuts, Channel Nuts, Scaffolding Items like Tie Rod, Couplers, Waller Plate, Wing Nut, Bicycle Wheel Parts, Mudguard And Forks, Saddle And Parts, BB Axle And Parts, Side Stand And Supports, Chain Wheels, Brake Shoes,Complete Bicycle, Asbestos Cement Roofing Sheets, Hardcover Notebooks, P E Ropes etc. Offered products are manufactured by our adept professionals using premium quality material and progressive technology in sync with the international quality norms. Our offered spare parts are highly demanded in the market, owing to their optimum strength, strong structure, accurate dimensions, elevated durability, rust resistance and abrasion resistance. In order to maximize client satisfaction, we offer these high quality products in diverse sizes, grades and other allied specifications. Our professionals are also able to customize these products as per the specific need of the client. Under the guidance of these professionals, we have been growing rapidly in the market. We also export our wide range of product in Far East countries, Middle East countries, African continent, Europe and America.